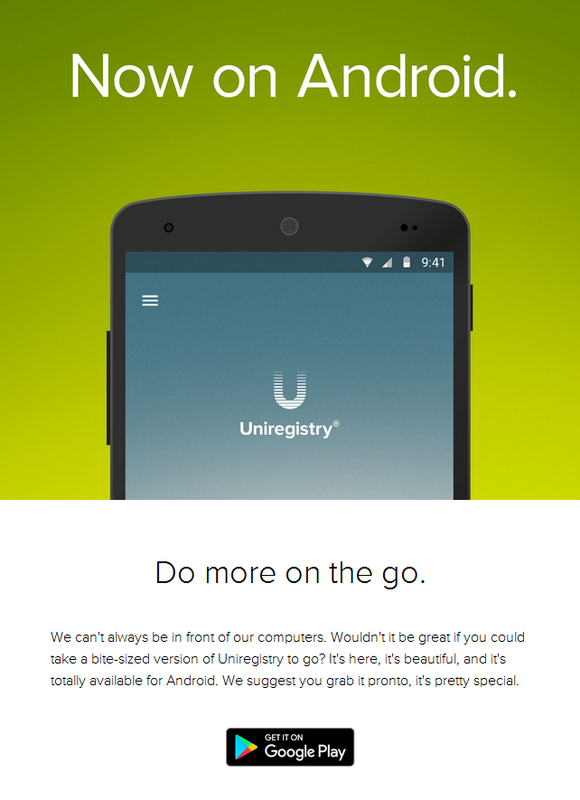 Uniregistry has finally released its app for the Android operating system. Following several weeks of beta-testing, the final launch version is available at the Google Store. You can now manage all the features of your Uniregistry account, via your smart phone. Android 4.2 and up is required. “The easiest way to search, register and manage domain names. The must have app for domainers and domain owners everywhere. It only gets better from here on. Note: If you participated in the beta of the Uniregistry app, you’ll have to uninstall it first, before installing this official version. The easiest way to search, register and manage domain names.  The must have app for domainers and domain owners everywhere. It only gets better from here on. You’re already using the best registrar out there (we hope), now let’s kick things up a notch and go next level with the Uniregistry app – it’s the way domain management should be. Search, filter and purchase domain names across 400 domain name extensions. Security as standard, 2-step-verification for all. Full native domain management from right in the app. Update it all, nameservers, DNS records, forwarding, auto-renewals, AUTH codes, even your domain lock.  Transfer domains to other Uniregistry account with a tap. 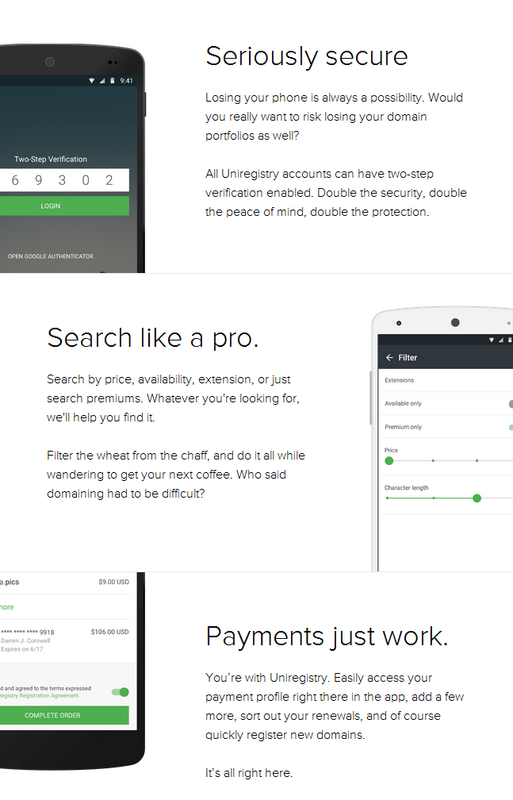 Powerful filtering of everything in your account, find exactly what you’re after with ease. Payments made easy – you know, they just work. Full access to your account and everything that entails.